Are you staring at a blank wall, wondering how to spruce up your space? Is it a bit big for just one piece of art? There are plenty of wall art ideas to try out online, but if that intricate gallery wall looks too much of a puzzle, consider a poster pair. 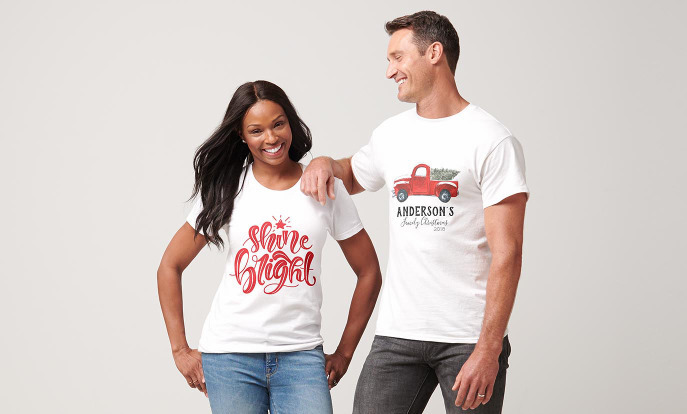 Pairing posters and prints might sound easy, however once you dive in and start looking at the infinite number of designs available, the task can quickly become overwhelming. Where do I start? What colours should I choose? What is going to look good together? Before you jump in with both feet, take a moment to step back and think about your space and what would best fit. 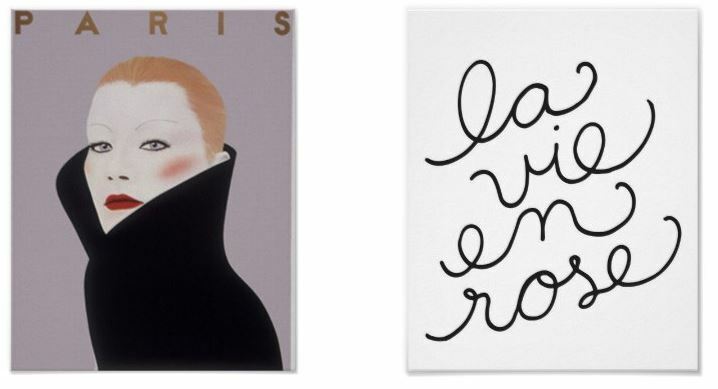 Here are our tips and wall decor ideas with poster pairs. A good place to start with any home decor project is with colour. Picking two posters with the same main background colour is always a safe bet. 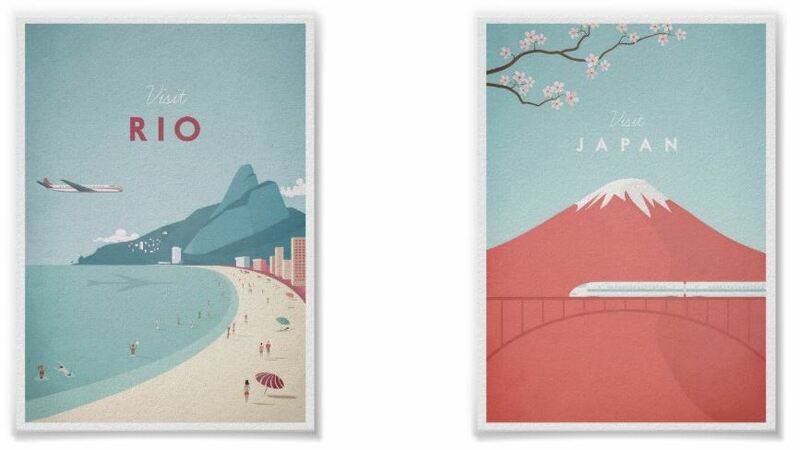 These vintage Rio and Japan posters designed by the same artist work together beautifully. 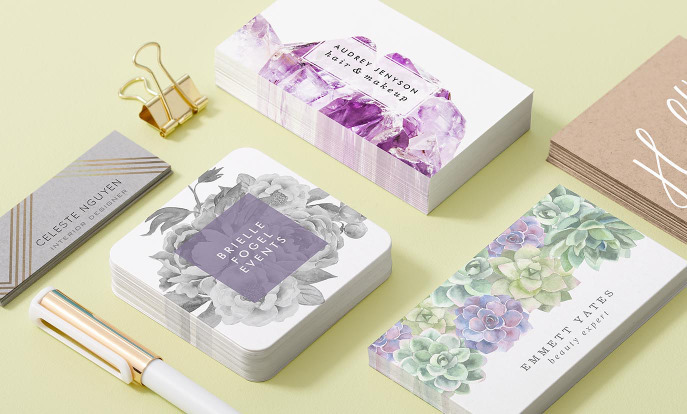 While choosing similar hues is an easy way to start, putting complimentary colours next to each other still creates harmony but also some nice variation. Consider pairing red and green, blue and orange, purple and yellow or, of course, black and white. 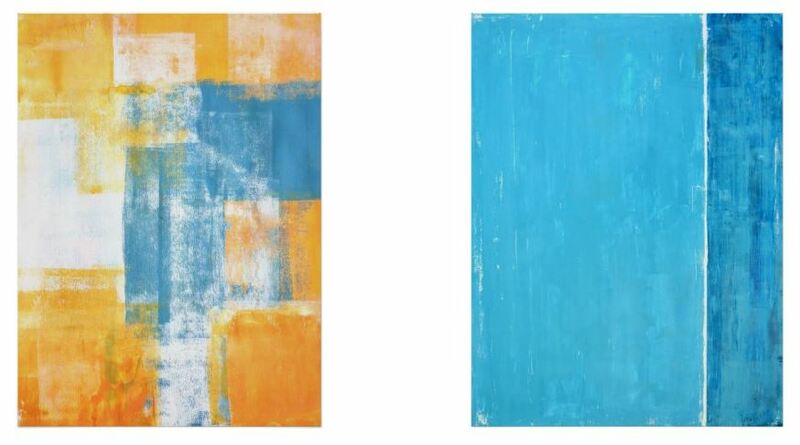 This yellow and teal abstract duo really pop as a pair. Sometimes creating a contrasting image is the way to go! Explore different poster combinations like light vs. dark, rugged vs. feminine, bright vs. muted, city vs. country, hot vs. cold etc. For example, we found this same beach scene at sunrise and under moonlight. Add an interesting element to the room by offsetting your posters with different sizes and shapes. You can even tell a story with your sizes and placement of your wall prints. 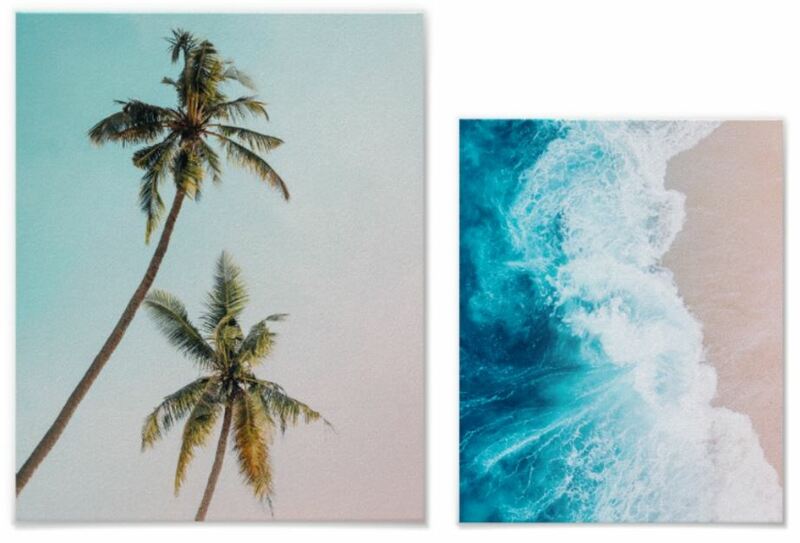 We love this palm tree and wave print for an exotic vibe. 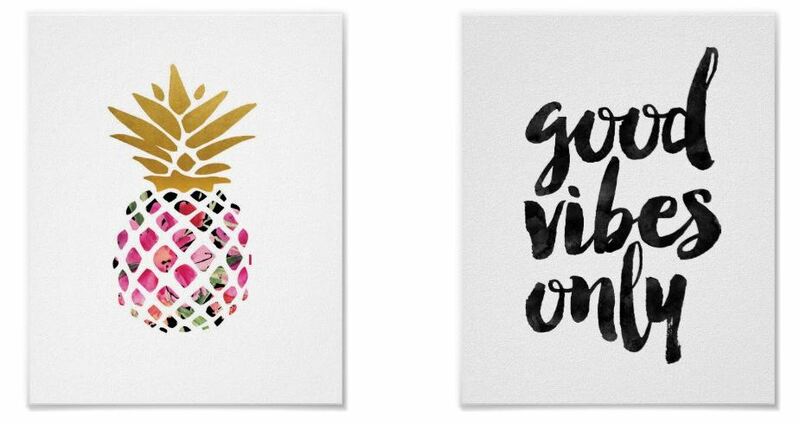 Related images that tell a story add more interest to your wall art. For example, break a picture in two and put them side by side, or show a view of the past transforming into the now. 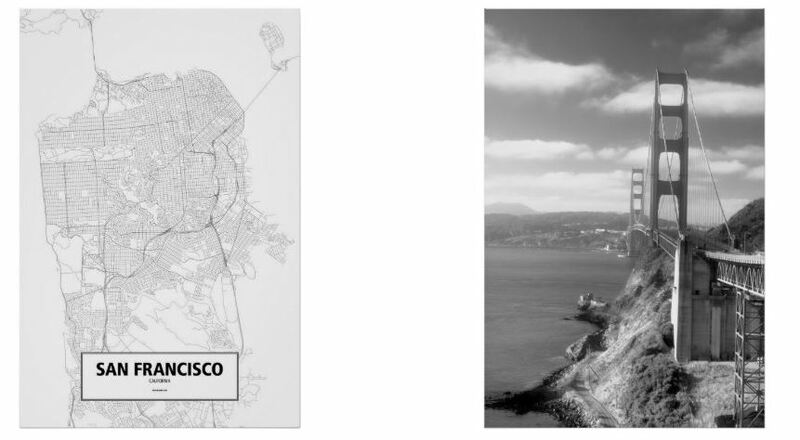 Other clever pairings include an image and a related quote, or a city landscape and a map of that city, like this map and photograph of San Francisco’s iconic Golden Gate Bridge. Do you like flowers? Travel? Inspirational quotes? Architecture? Try to mirror the theme of your room and your personality with the wall décor. Repeat colours, plants or knick-knacks that appear in the room or the rest of your home. This travel quote print and watercolour map poster are perfect for globetrotters. Complimentary posters often contain lines or patterns that flow from one poster to the next. Experiment with continuing artificial background patterns or find some naturally occurring lines in nature or architecture, like this spiral staircase and abstract ink pattern. Turning a blank wall into an interesting feature doesn’t mean putting the most complicated thing up there. Sometimes the solution is just to K.I.S.S. it! 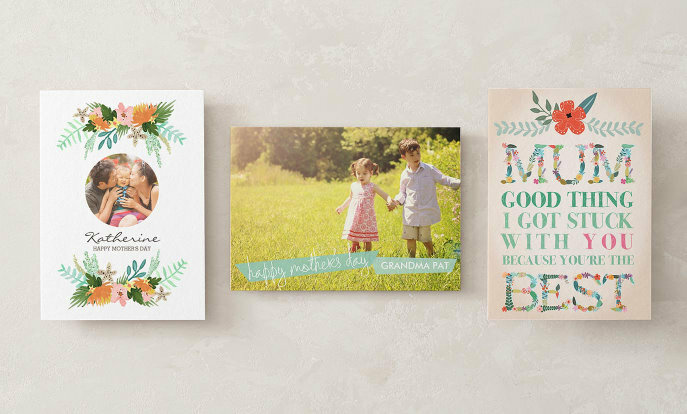 Pick two prints you like – sometimes that’s only the connection you need. 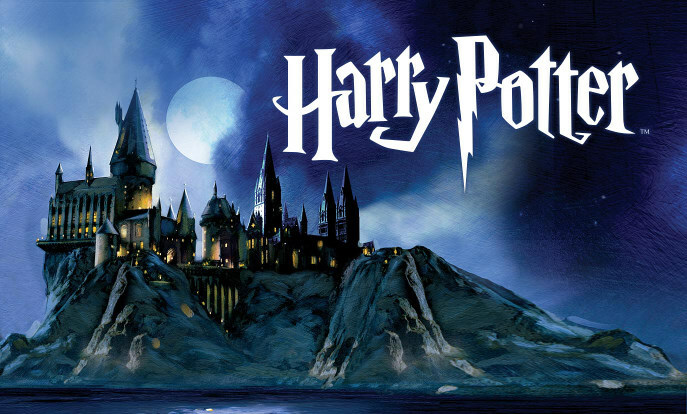 Educational posters aren’t just for the classroom! Adding related framed scientific, literary or historical print to a room is great conversation starter, can display your interests and are often visually attractive. 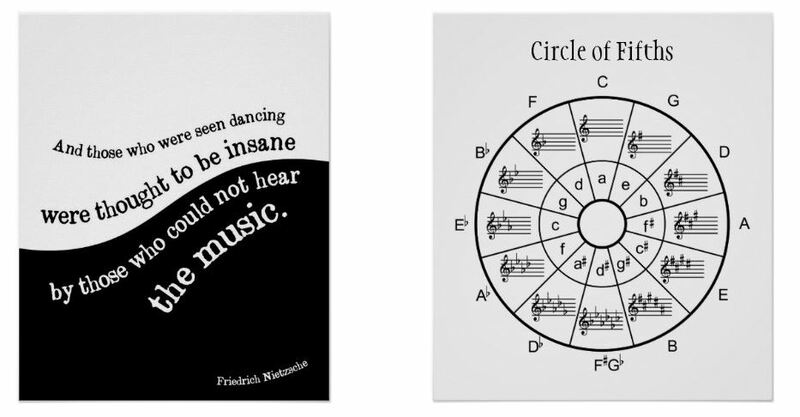 This Nietzsche quote and Circle of Fifths poster make the perfect match for musicians.